Business entity conversion: S-corporations, Family Limited Partnerships (FLP), Limited Liability Companies (LLC), and other limited liability entities Our experienced professionals will help you determine which entity best fits your strategic planning, tax policy, and business valuation needs. The Financial Accounting Standards Board has determined that impairment to a long-lived asset may be reported only if the carrying amount of that asset is not recoverable from the sum of the undiscounted cash flows that can be expected to result from the use and eventual disposal of that asset and if the carrying amount exceeds the asset’s fair value. An experienced professional can help your assets meet this high standard. If a company had made employee equity grants and has audited financial reports, it is usually required to report the estimated value of this employee equity on its income statements. 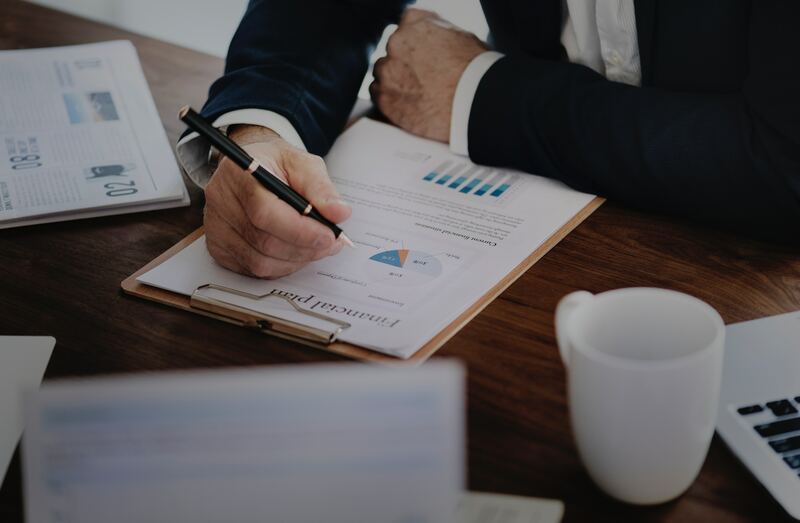 By improving the valuation of employee stock options and other equity, we can improve your overall financial portfolio and access to financing. This code section details the practices for required reporting of derivative products on financial services. These are defined as hedges on: (1) exposure to changes in a firm’s asset or liability, (2) exposure to variable cash flows, and (3) foreign currency exposure. When a transaction qualifies as a business combination, it must be reported on financial disclosure statements. Our professionals can help your business determine which events qualify as business combinations and how the purchase price should be allocated. There are many intangible assets of a business. The Code gives guidance on how to report such intangible assets as goodwill, software for internal use, and website development costs. Improving the accuracy of the valuation of these intangible assets can reduce your overall business tax liability and improve cash flow. This Code section creates a set of uniform guidelines for measuring the fair value of assets. By applying these guidelines effectively, we can improve the overall financial portfolio of your business. Let the Diligentiam Due Diligence consulting experts develop your business valuation.